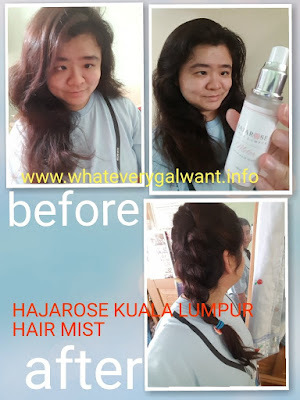 It's important to take care of your hair, I find this HAJAROSE KUALA LUMPUR HAIR MIST good to use. 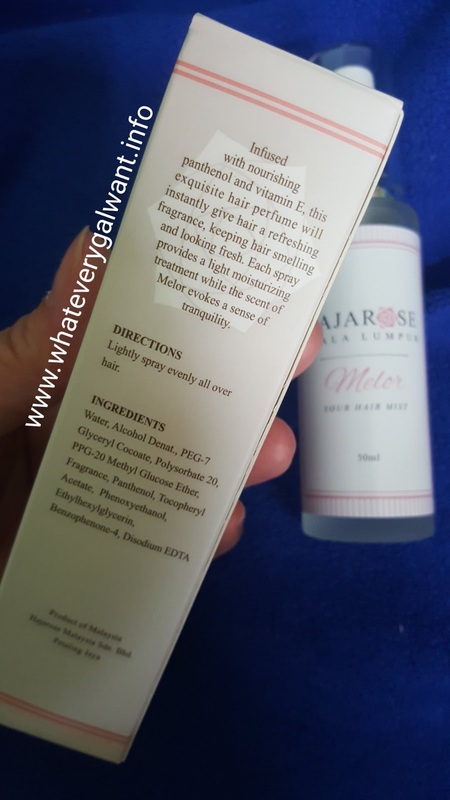 Easy to carry hair mist that I like as I am mommy of two boys, I am always on the go, in and out of the house. Glad to have a bottle of this hair mist in bag, while waiting for my son from school. 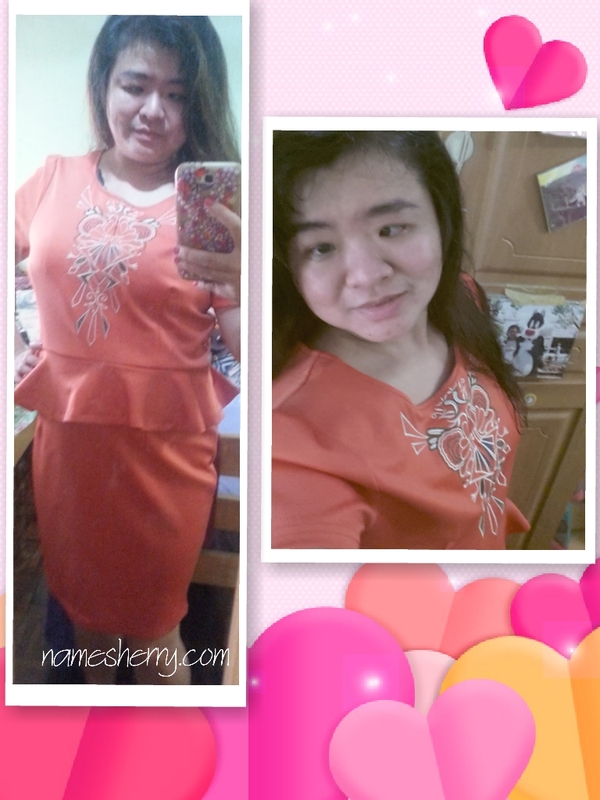 I will use this to spray my hair, love this hair perfume as I love flower smell. The packaging of the box has a rose on it, you can never missed that. I like to braid my hair too, I have frizzy hair and this bottle comes in handy for me. Just few sprays on my hair and comb it I am ready to braid my hair. Below is a sample photo of I braided my hairstyles. It's a bottle glass of 50ml the hair mist. Infused with nourishing panthenol and vitamin E, this exquisite hair perfume will instantly give hair a refreshing fragrance give hair smelling good and looking fresh. 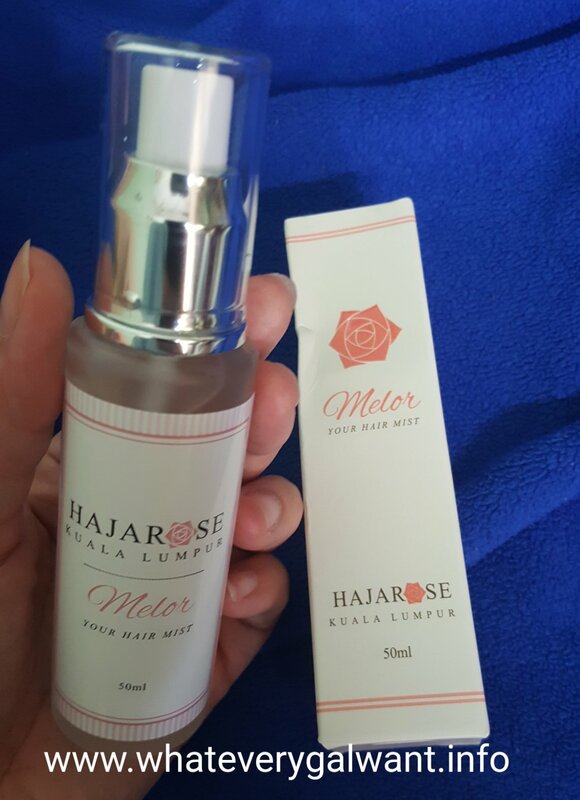 Each spray provides a light moisturizing treatment while the scent of Melor evokes a sense of tranquility. Lightly spray evenly all over hair. 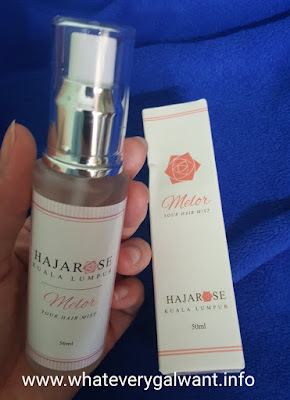 A bottle of HAJAROSE KUALA LUMPUR HAIR MIST cost RM39.90, it is 50ml a bottle. The price is reasonable and if you like to smell good on the go, do consider of this product. This is product of Malaysia. If you have interest to purchase do check out below links for more details. 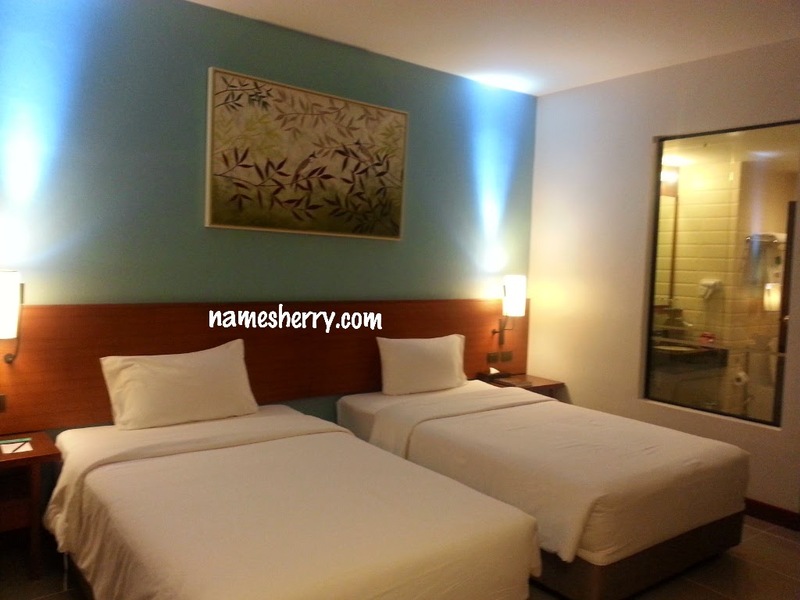 I am not selling the product, this is my review on the product, you can view above link if you have interest to purchase.